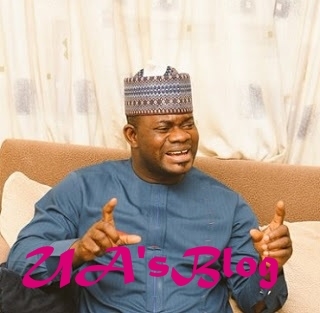 Kogi State Governor, Yahaya Bello has lashed out to state workers over their incessant shouting on him. From the video that emerged online, Yahaya Bellow was heard asking the working to go an meet Donald Trump since obama is gone. Kogi Politics Today: Bello, Do you come out from your father joystick during birth because we Don’t understand?